On Thursday’s Houston Matters: We preview tonight’s HISD board meeting and learn what community members want in their next superintendent. We examine why so few minorities are head coaches. And we learn about a spacewalk that went awry. 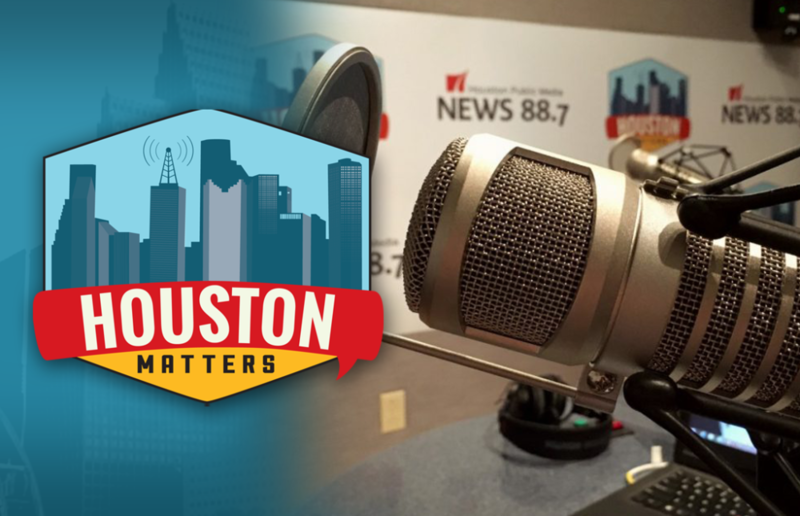 On Thursday’s Houston Matters: We preview tonight’s HISD board meeting with News 88.7’s Laura Isensee. Plus, the board is seeking input from the community for the district’s superintendent search. We turn to a panel of community members to learn what they want in their next superintendent. 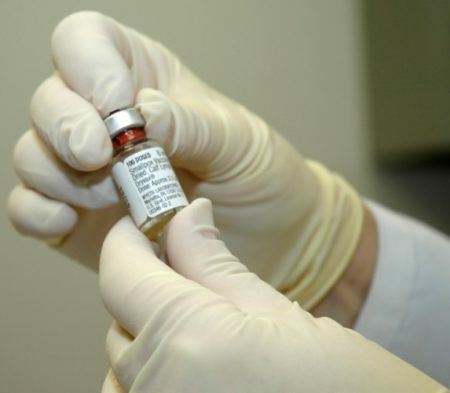 Also this hour: An increasing number of families in Houston suburbs aren’t vaccinating their kids. We learn more. Then, we examine why so few minorities are head coaches in college and professional sports. And a new documentary details a spacewalk that nearly turned tragic.